Sony today announced PlayStation Now subscribers would be able to download their games in order to play them offline. 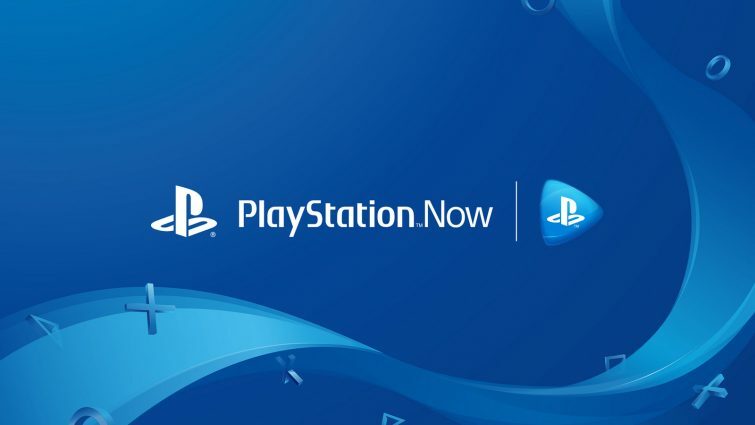 Up to now, if you wanted to play games on PlayStation Now, you’d have to stream them — meaning you needed to be continuously online in order to make it work. The library of potentially downloadable games — assuming Sony isn’t being coy by saying “almost” — is respectably sized, and it’s nice to see the PS2 games being carried over. It’s a shame we won’t be able to see the PS3 games available make an appearance, but given the difference in software between the two, it might have been too much to hope for. One caveat, according to Dunn, is that you’ll need to connect your PS4 to the internet every couple of days in order to “verify your PS Now subscription, even if you’re only playing downloaded games.” It’s admittedly a little odd they don’t specify an exact number of days, but if that’s the only trade-off, it’s a reasonable one. The biggest problem with PS Now, up to this point, is that it was a major connection hog. Trying to stream a modern, AAA release required an always-on, strong connection. If you didn’t have that, the service would be more trouble than the price warranted. Now this added bonus actually makes the service worth it for those of us who have to make due with crappy wi-fi. Presumably you lose access to the games if your subscription lapses, similar to the major drawback of the recently-announced Switch Online service. Conversely, if you’ve started playing a game via streaming and want to download it for offline play, you can transfer your save file. So that’s nice. Also, Dunn specified games will come with all purchased DLCs and add-ons, and don’t require a PS Plus membership for online multiplayer. Sony is gradually rolling the feature out to users over the next couple of days.